Google has a brand new bag. Well not a bag as such but a feature that is set to get tongues wagging. 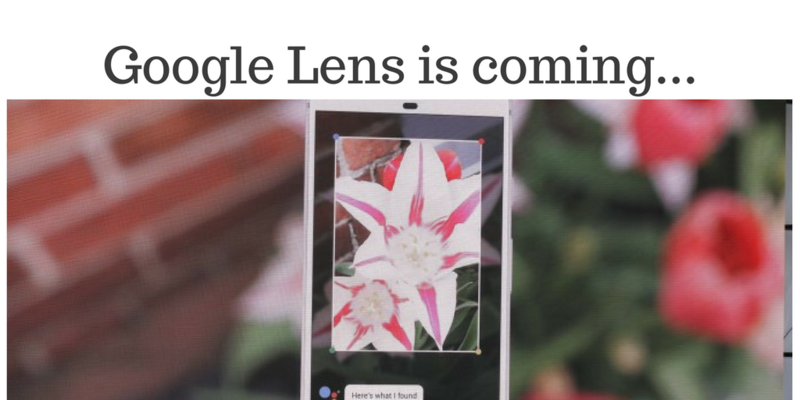 Google Lens, the exciting new technology announced by CEO Sundar Pichai, will see Google’s computer vision and AI technology enable your camera’s smart phone to not only see, but also to understand what it is looking at. 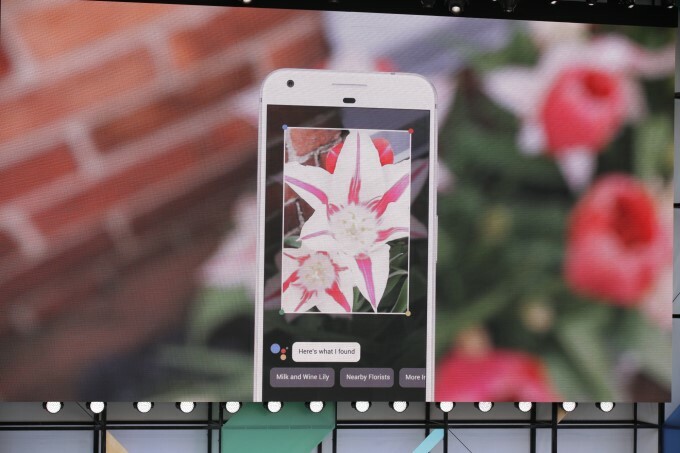 In Google’s example, we see a phone pointed at a flower but instead of ‘shooting’ the image, Google Lens identifies what flower you’re looking at. 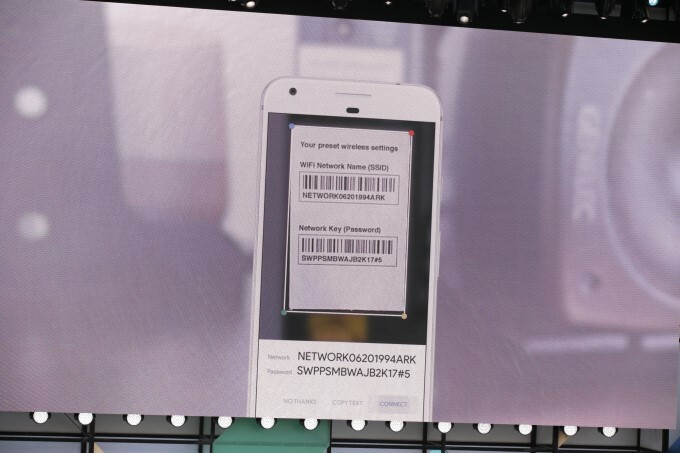 In another example, Pichai shows another task Lens can perform, connecting you to your home Wi-Fi through the push of a button. 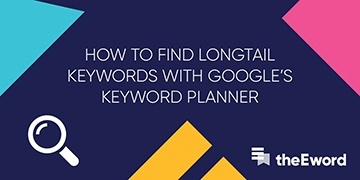 Just aim Lens at your network’s name and password and hey presto, it understands what it is reading and lets you get online. No more phaffing round with awkward router codes. How can Google Lens help my business? Well, here’s a great example. 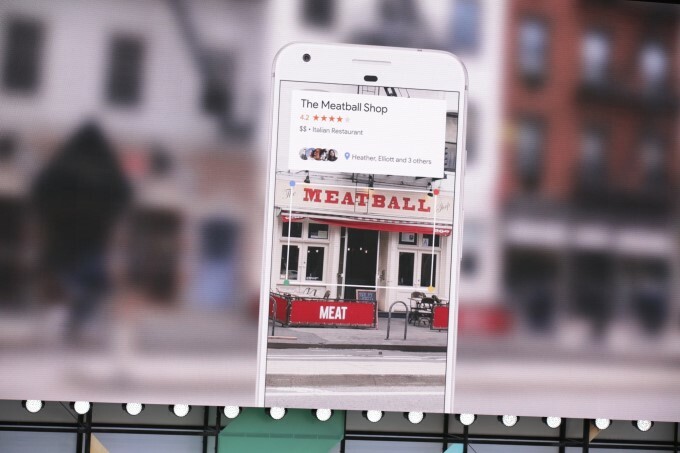 Say Google Lens was pointed at a shop’s storefront, it could pull up the name, ratings and content details of the store. Likewise, this could be applied to products or company vans seen out on the streets. The possibilities could be endless. 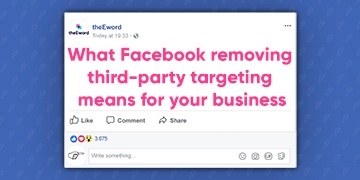 If you've found this article interesting, show it some love by sharing it using the social icons below.